If you’re looking for a Nissan-certified body shop for repairs after an accident or collision, HGregoire Nissan Vimont in Laval has unmatched expertise and the most cutting-edge technologies for your vehicle. Our Nissan collision center, located north of Montreal, has all the latest equipment on the market and uses best practices when it comes to car repair. We also have a workshop for all paint jobs to give your vehicle a fresh look. The specialists of our dealership are trained in the latest body repair methods in order to obtain the best possible results. Our services are ideal for people who have been in an accident or simply want to give their vehicle a brand-new look. At HGregoire Nissan Vimont in Laval, you can rely on a team of professionals that will meet all your Nissan vehicle detailing needs in Laval and north of Montreal. 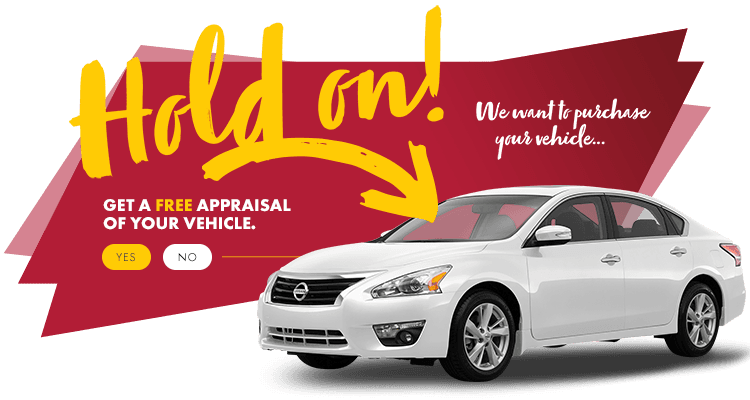 Trust us with your vehicle—you won’t regret it! Personalized service awaits you thanks to our highly qualified personnel trained in automobile detailing. We use the very best products on the market for interior and exterior cleaning of your vehicle as well as for waxing, shining, and restoring your car’s paint finish. Bring your vehicle to our dealership with confidence. With HGregoire Nissan, you’ll leave behind the wheel of a car that has undergone the most refreshing makeover ever. Book an appointment online today! Visit HGregoire Nissan Vimont in Laval for all your vehicle maintenance, repair, detailing and body shop needs!